If you haven&apos;t joined in the fun on this social media website yet -- you are missing out! Pinterest allows users to save images and hyperlinks to favorite websites, products, locations and images of all kinds. If you can find it on the web... you can save it here! 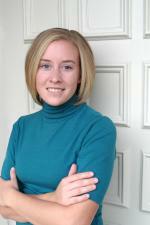 Visit Fort Wayne even has it&apos;s own page on the site. Follow it here. 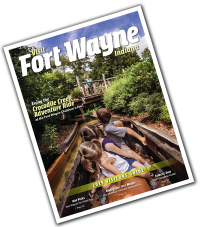 Visit Fort Wayne is at the heart of all the fun and activity going on in the area - for both locals and visitors alike. 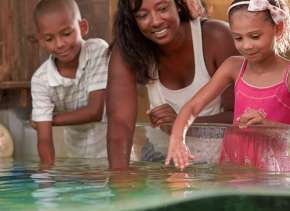 By following the Visit Fort Wayne Pinterest board you will find ideas for planning your next family getaway… ideas for Fort Wayne fun and even local images and art related to those passionate about the area! Have you ever seen a Fort Wayne quilt? Or maybe a T-shirt proclaiming love for Indiana? Find them here! Other boards will give you the inside scoop on all the sports and recreation activities Fort Wayne has to offer, from Tin Caps games to visits to the Allen County Memorial Coliseum to see the Mad Ants and Komets play. "Taste of Fort Wayne" guides you on where to grab a bite to eat in this great city. 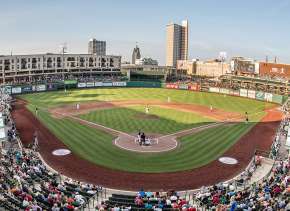 Other boards include suggestions for Fort Wayne nightlife, date night ideas in Fort Wayne and the really fun "Hidden Fort Wayne" showing you areas of the city you may never have heard of or been to! 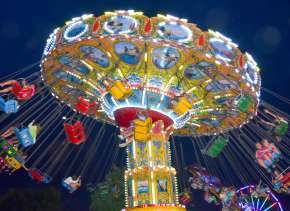 These sometimes overlooked locations really make the city shine -- visit one on your next visit! And lastly, have you ever wanted to support local artisans and companies? Visit Fort Wayne has a pin board just for that, "Shop Fort Wayne" which groups together locally produced goods. Shop at these locations to support the local economy. 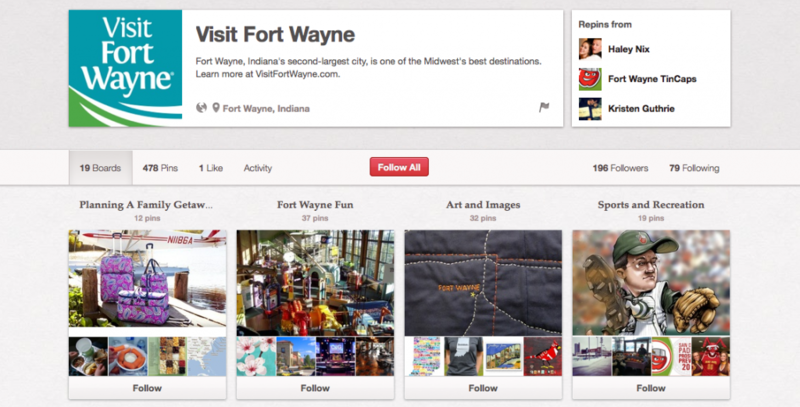 The Visit Fort Wayne Pinterest boards are constantly growing and evolving. Check them out today!